Egypt’s strategic location at the crossroads between Europe and Asia, its ownership of the Suez Canal and the presence of the Nile River within its borders make the country strategically placed to become a transport and logistics powerhouse in the region. With potential opportunities to expand value-added services at the Suez Canal, extend its network of sea ports to the undeveloped coast on the Red Sea and the Mediterranean, and develop multi-modal transport hubs linking dry ports, river ports, and rail and road infrastructure, the sector does not lack in attractive options for potential investors. The transport and logistics sector is growing rapidly, with annual growth levels upwards of 8% forecasted through 2020. A robust built-in market of producers and consumers, facilitated by ever-rising trade volumes and a ourishing import/export market can be expected to bolster development in the sector. Exports are predicted to grow at 13% per annum to 2020. 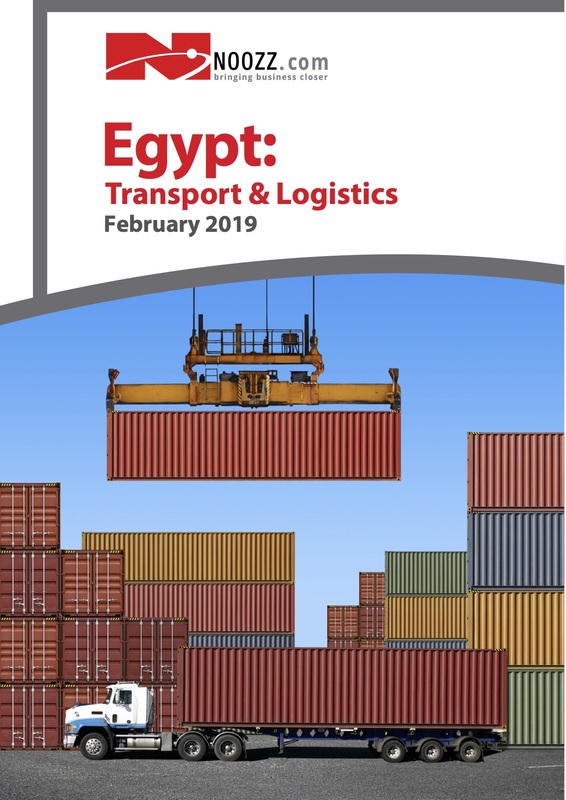 The success of Egypt’s international trade will depend heavily on the growth of a sophisticated transport and logistics sector to support the e cient movement of goods. In the short term, growth will be constrained by on going political and economic instability in Egypt, although signi cant improvement seems likely in the medium and long term.